Operating Company Recruit Lifestyle Co., Ltd.
Parent Company Recruit Holdings Co., Ltd. Description Jalan is one of the largest accommodation booking sites in Japan. 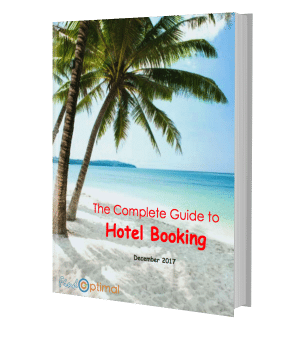 On Jalan, you can review and book hotels. You can also create your own package of accommodation and transportation (flight, Shinkansen bullet train or express train). If you become a member with its free registration, you can earn 2% in Ponta points for every transaction and will be entitled to special members-only deals that are lower than the rates offered to the general public. 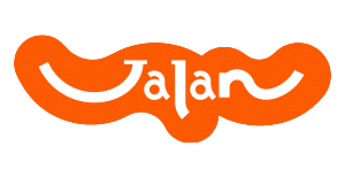 Jalan is a brand of Recruit Lifestyle, which also provides dinning, beauty and health care services. History Jalan is a brand of Recruit Lifestyle, which is part of Recruit Holdings Co., Ltds. The group was established in 1960, restructured and changed to its current name in 2012. The website http://www.jalan.net has been running since 2003.